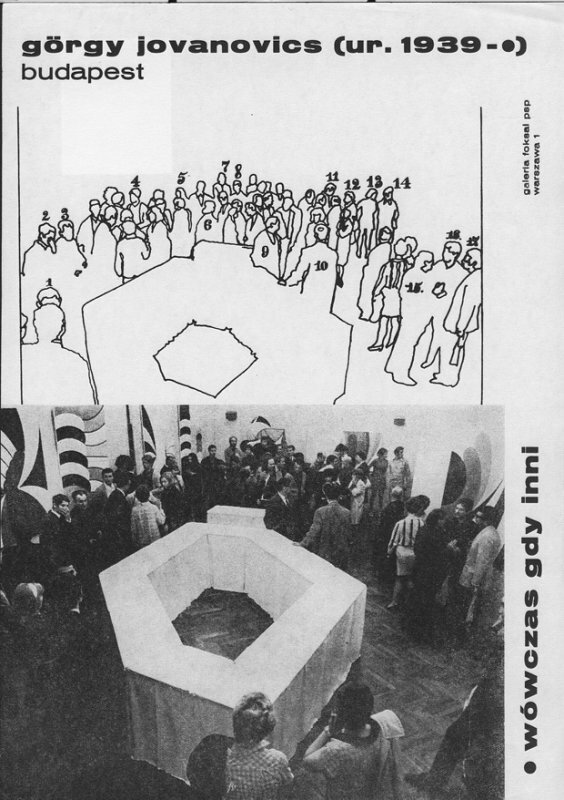 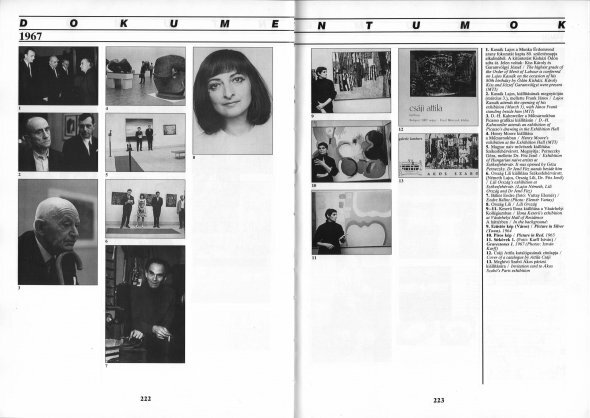 Pages showing the documents of the exhibition from the catalog The sixties – New Trends in Hungarian Visual Art, 1991, Hungarian National Gallery. 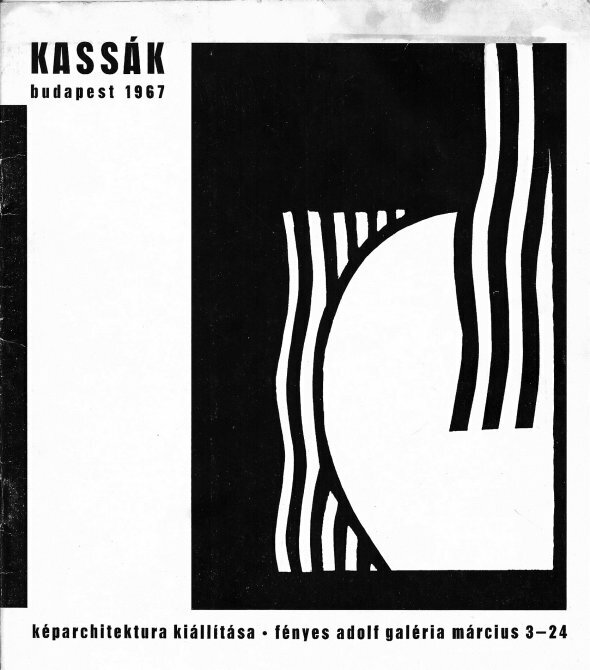 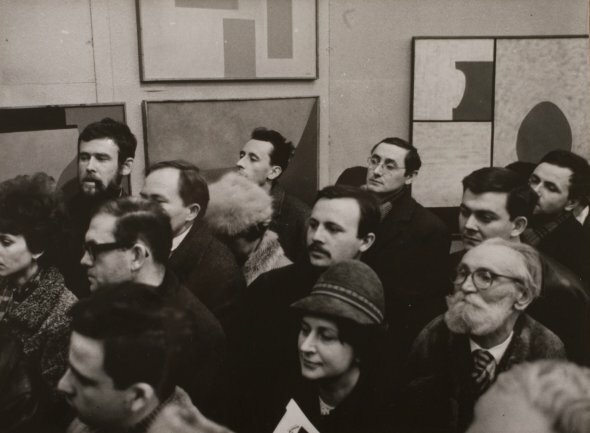 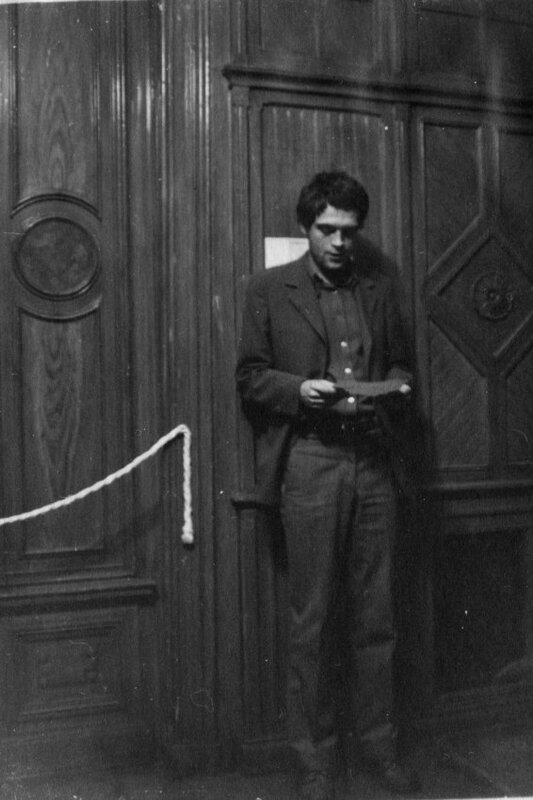 The occasion for this exhibition was the 80th birthday of the artist,who since 1949, was hardly able to get official permission to exhibit his abstract works in Hungary. 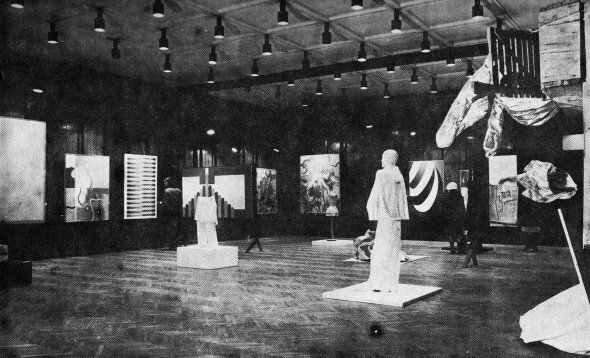 The Adolf Fényes Hall was an exhibition space offered for self-financed shows that were not funded by the state – as all other public exhibitions – but by the artists themselves. 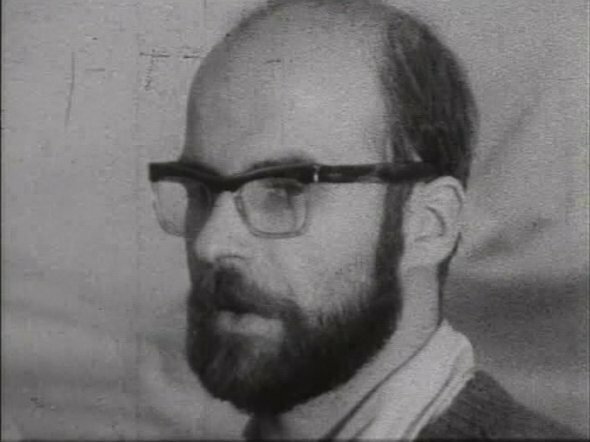 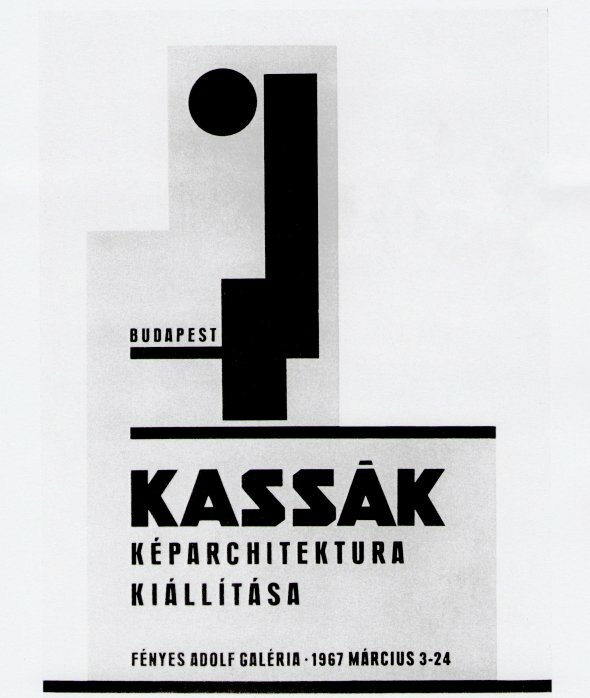 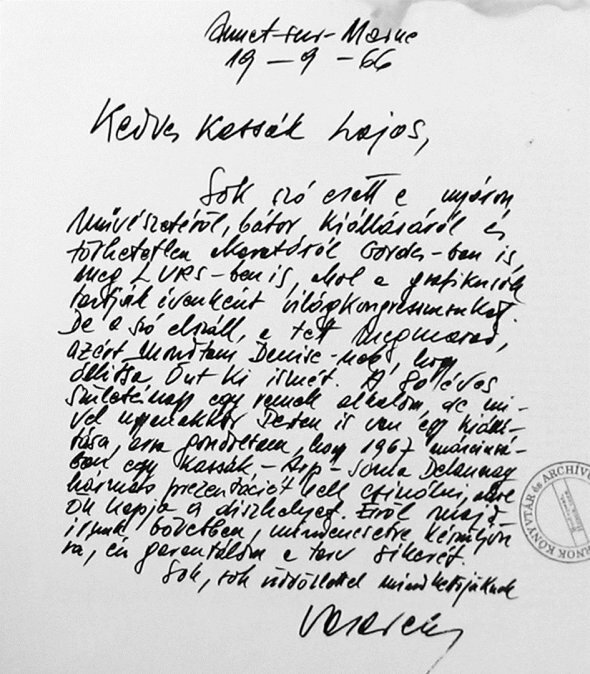 The author of the text, Ferenc Csaplár (1940-2007), was the director of the Kassák Múzeum from its foundation in 1976 until 2007. 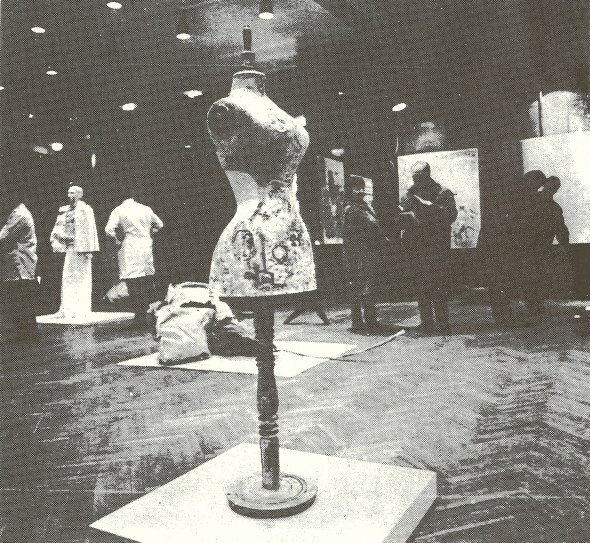 This article was written on the occasionof an exhibition with the same title. 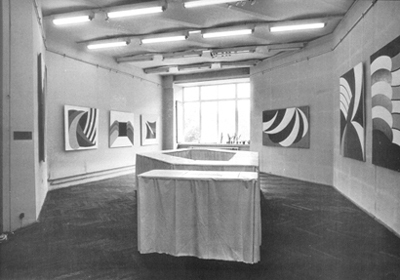 The Adolf Fényes Hall was a gallery offered for the presentation of tendencies that were not supported but tolerated by the official cultural politics. 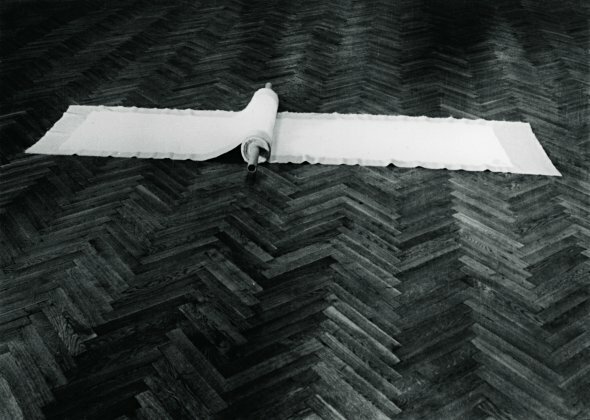 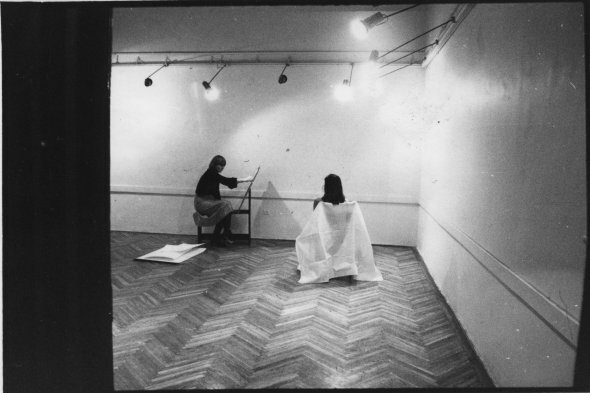 In addition to István Nádler’s geometric paintings György Jovánovics exhibited a huge plaster sculpture, whose shape was repeating to the ground plan of the gallery. 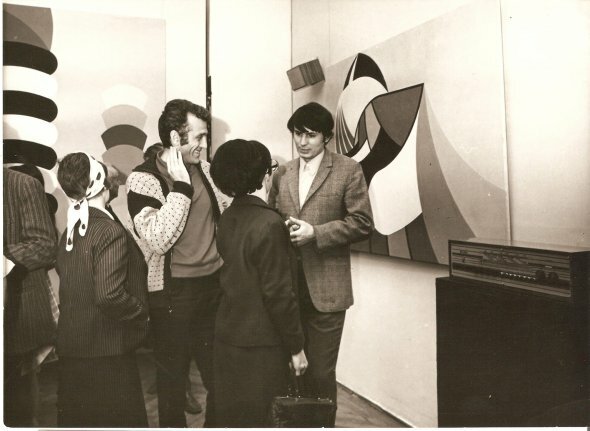 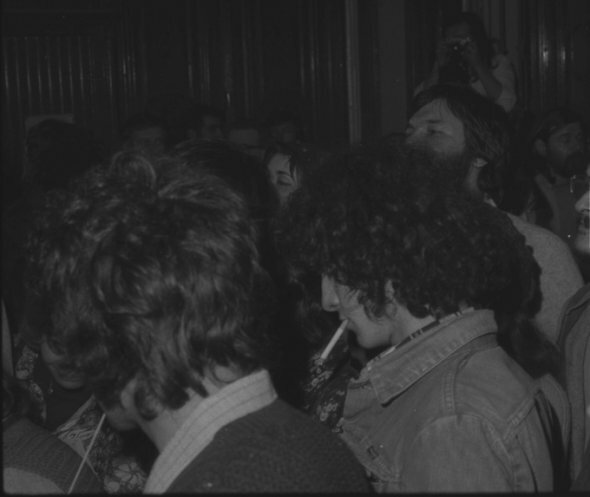 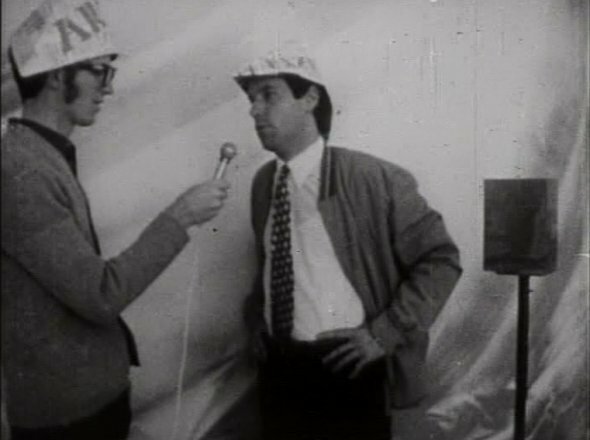 The exhibition was opened by a fictive radio program that – after the most important international news of the day reported on the exhibition itself . 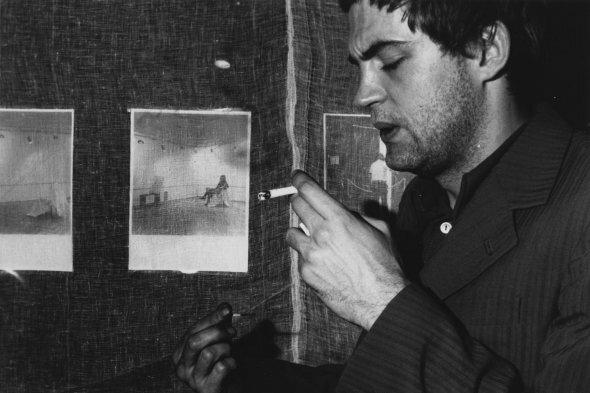 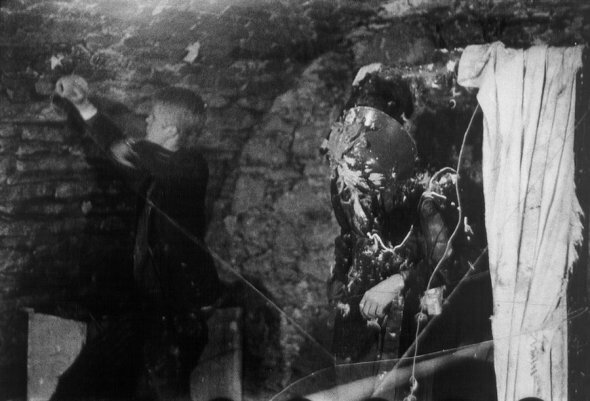 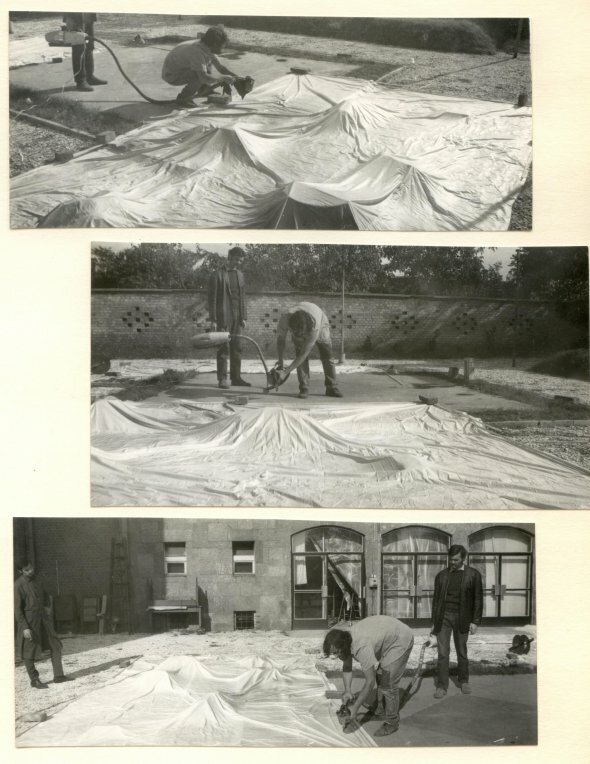 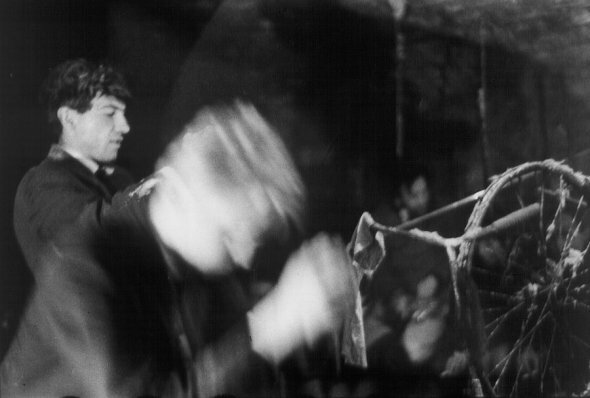 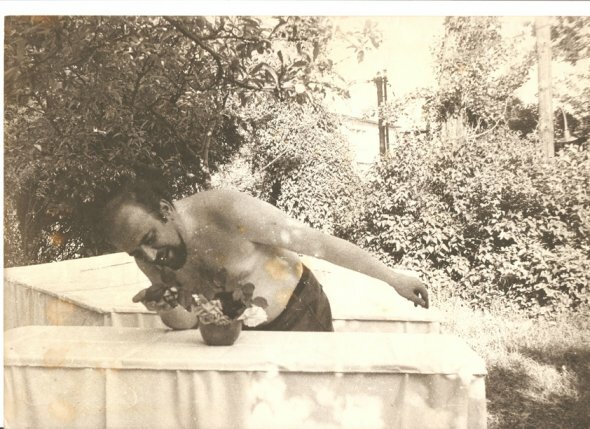 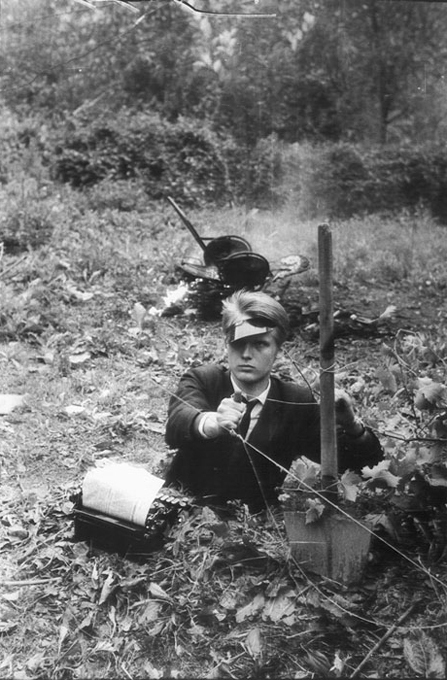 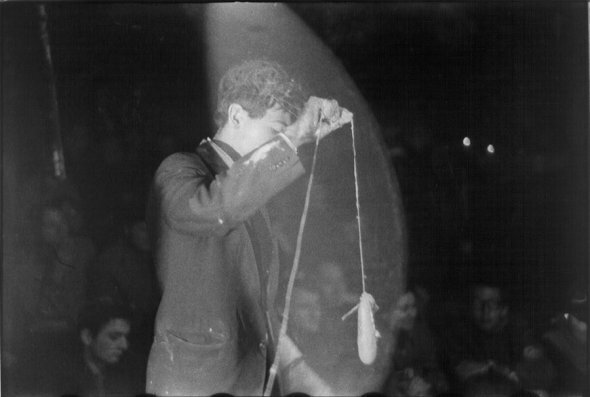 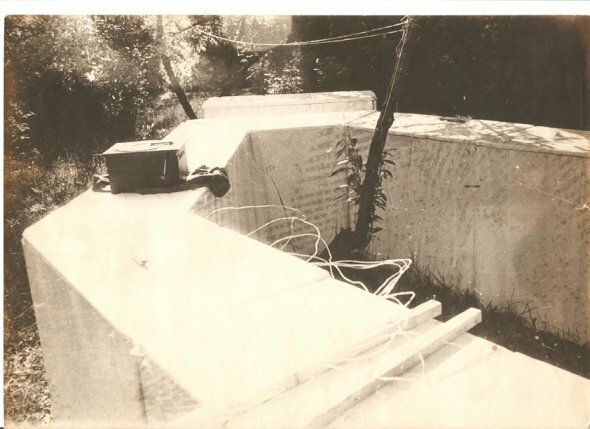 After the exhibition, Jovánovics transported the work to Miklós Erdély’s garden, where the sculpture became the setting for a number of spontaneous events, some of which were documented in photographs. 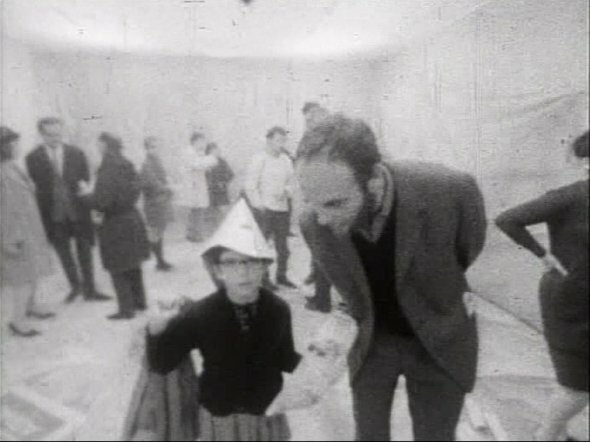 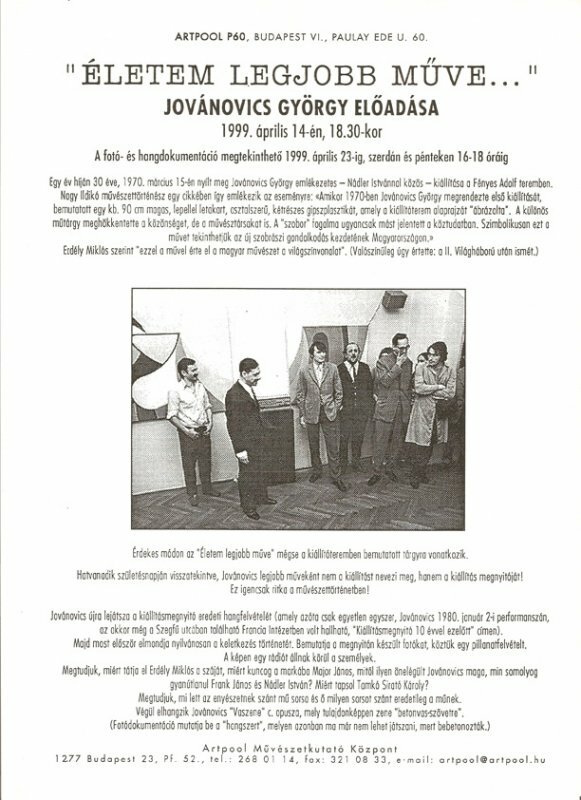 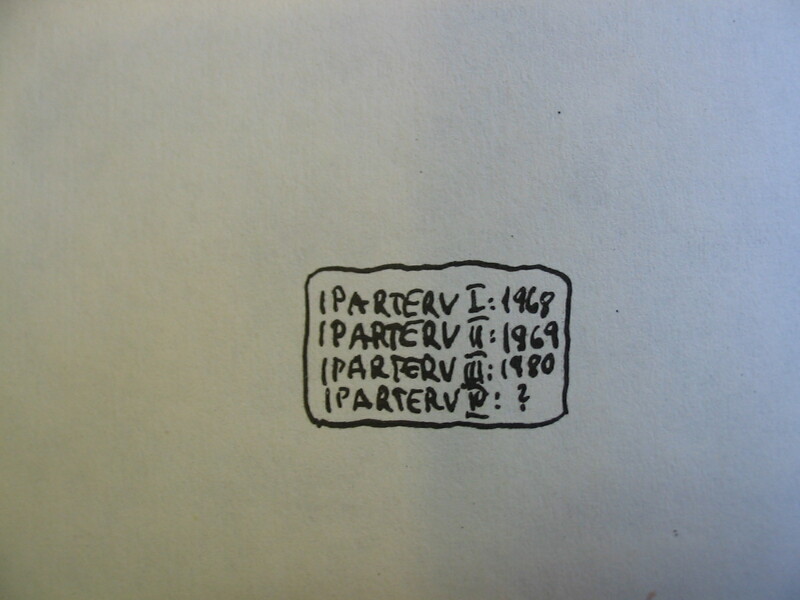 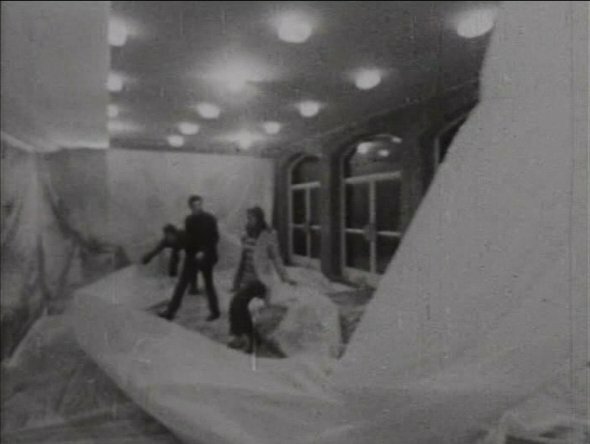 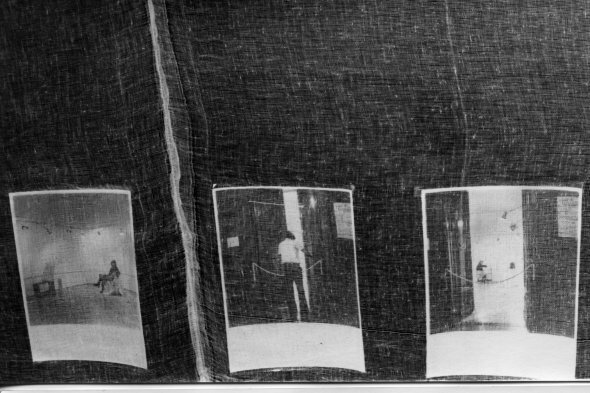 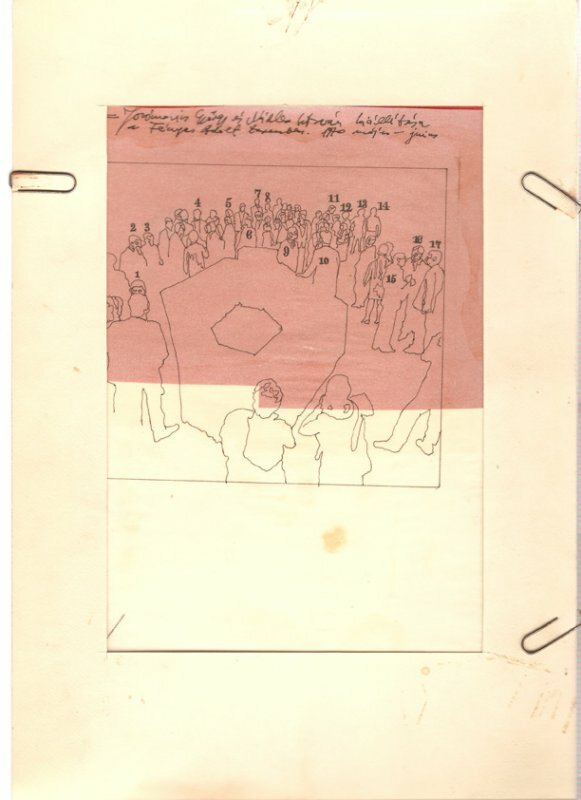 Later Jovánovics called this work, more precisely the opening “the best work of my life” in a lecture reconstructing the event held in Artpool Art Research Center. 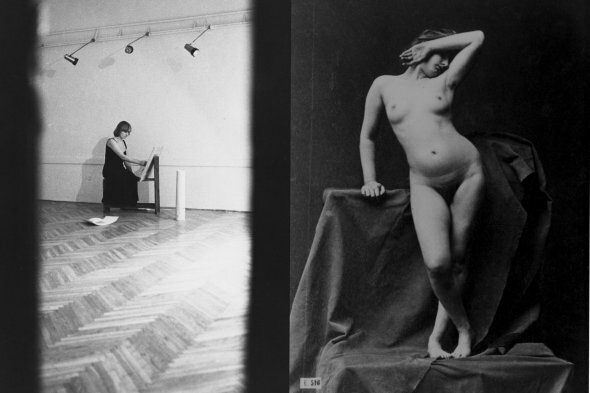 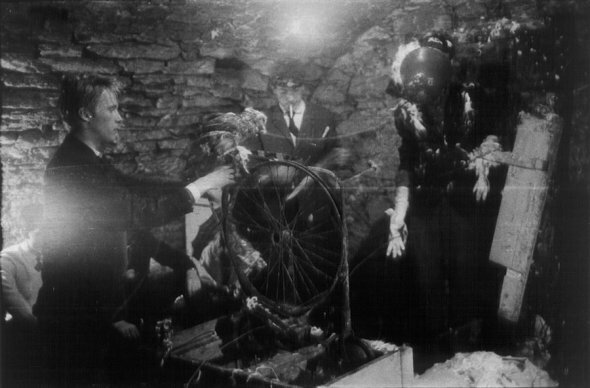 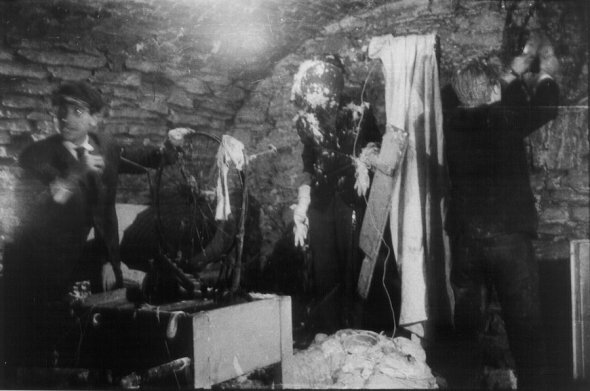 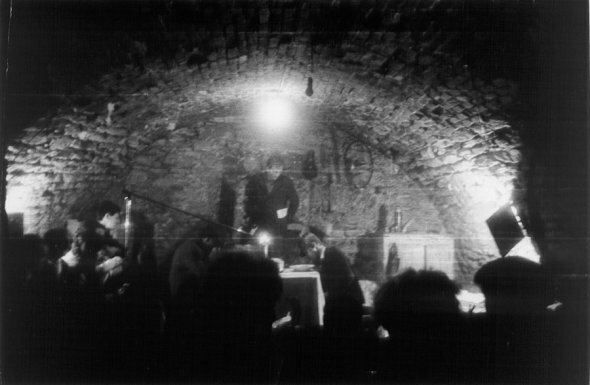 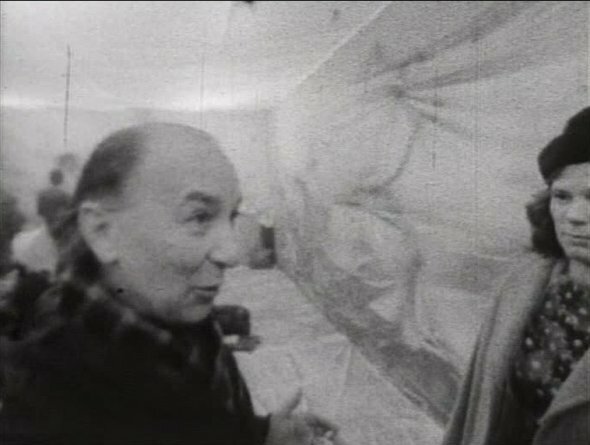 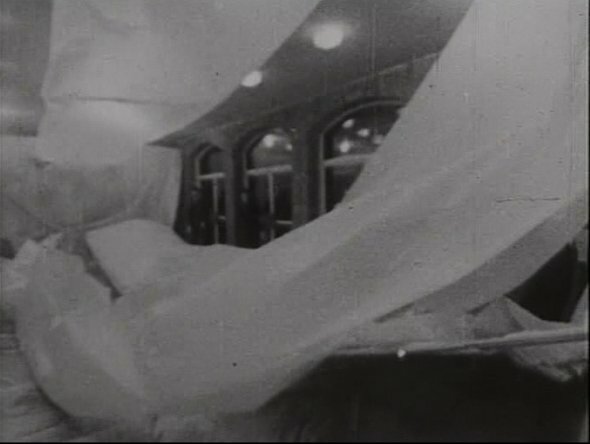 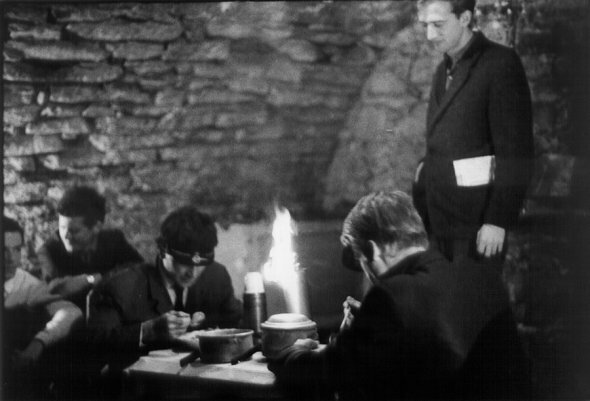 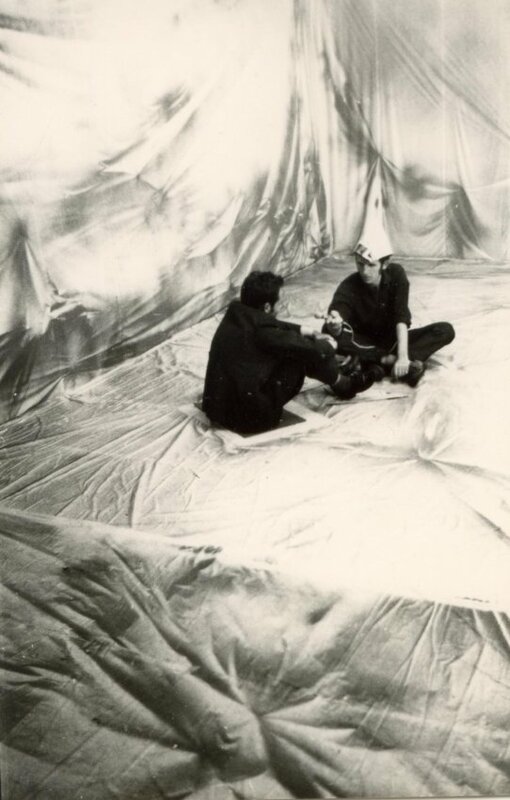 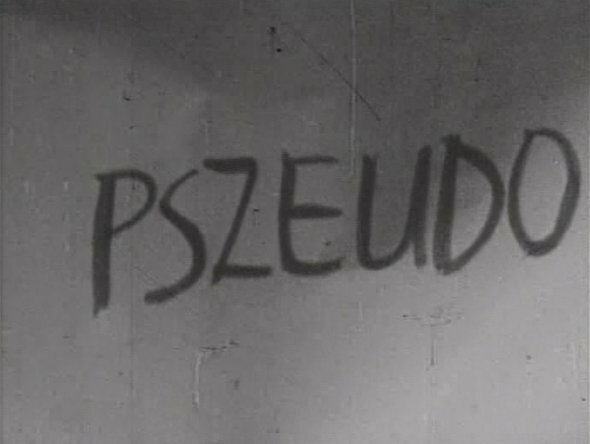 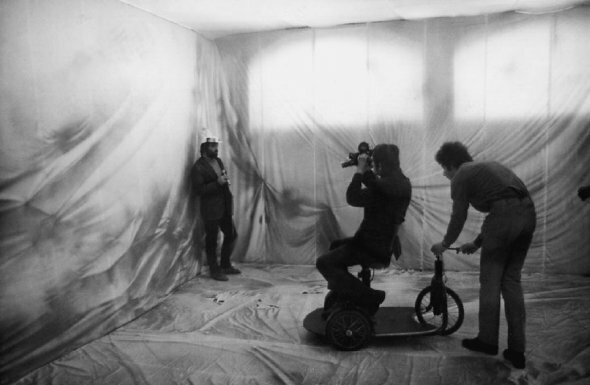 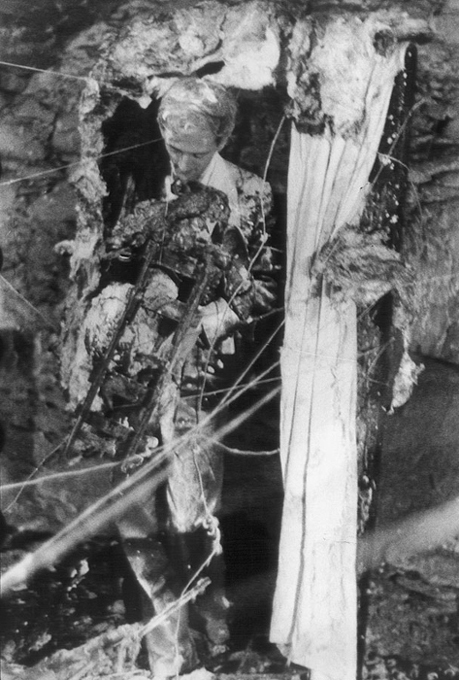 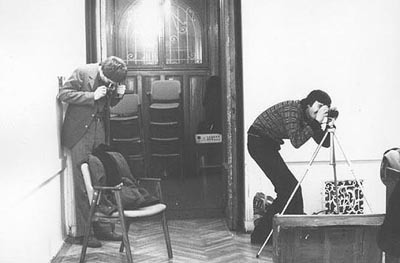 In the 1980s it also inspired János Sugár (1958) to make an exhibition and shoot a film in the same location. 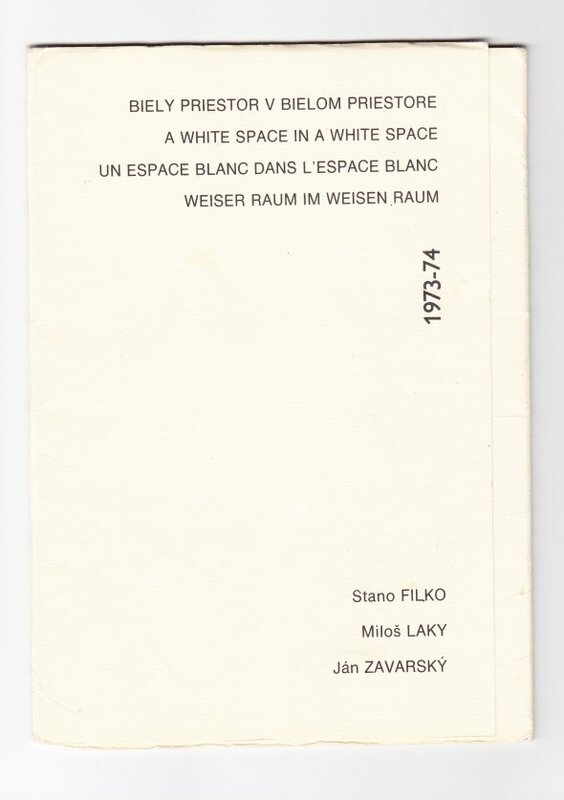 The joint initiative of three artists—Stano Filko, Miloš Laky, and Ján Zavarský—left behind the sphere of science and technology in order to reach a spatial experience of the color white, and to equate painting to a mystical experience. 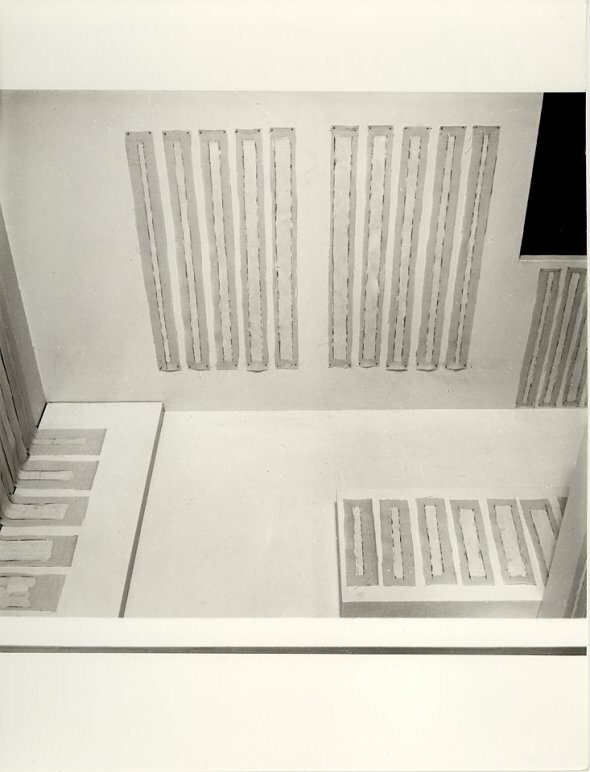 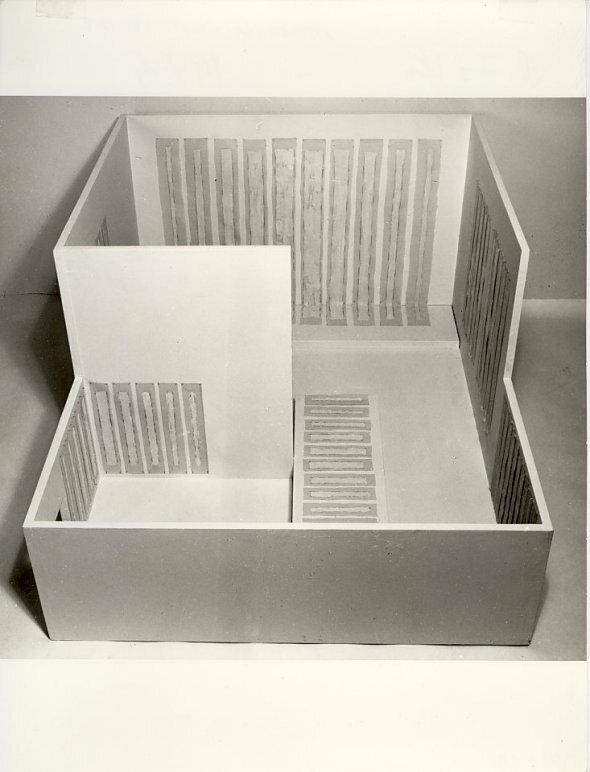 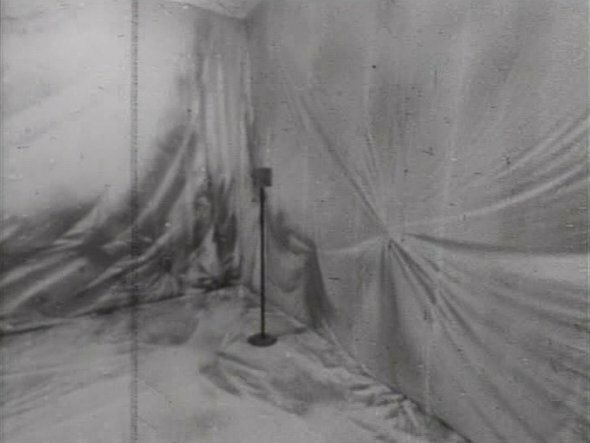 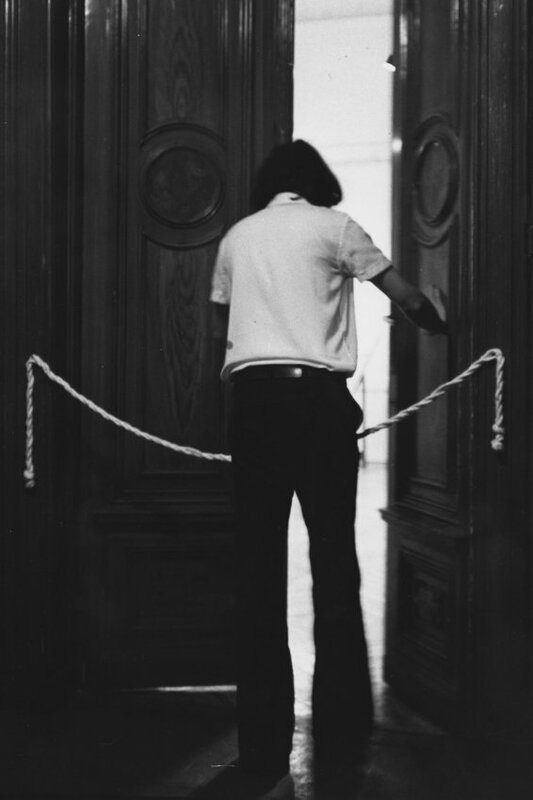 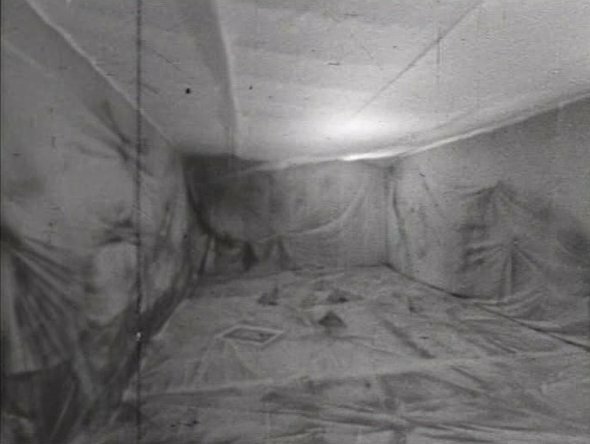 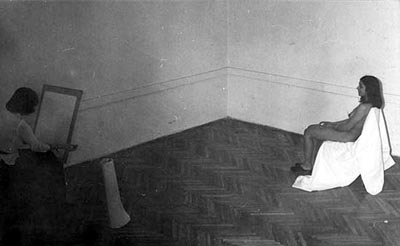 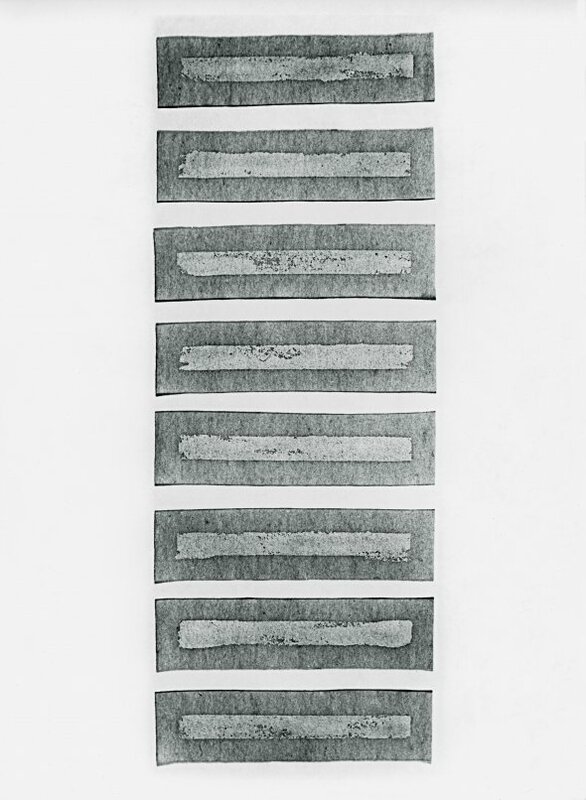 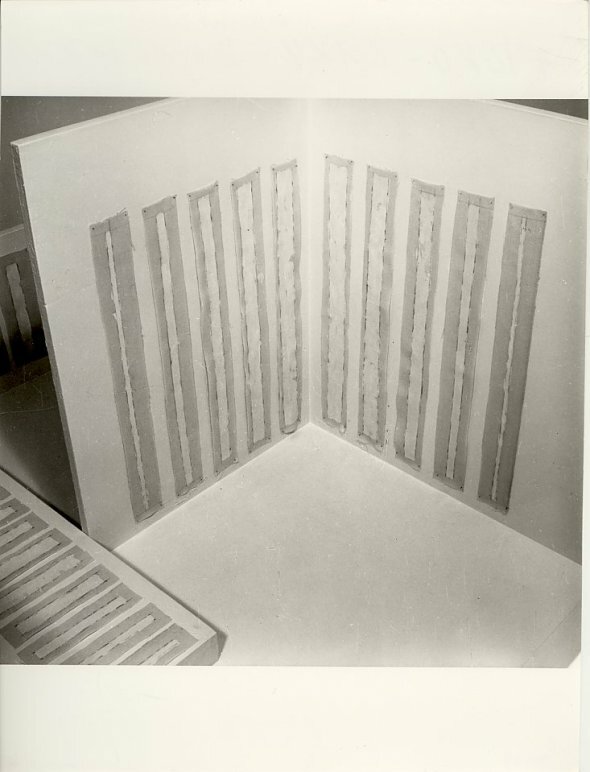 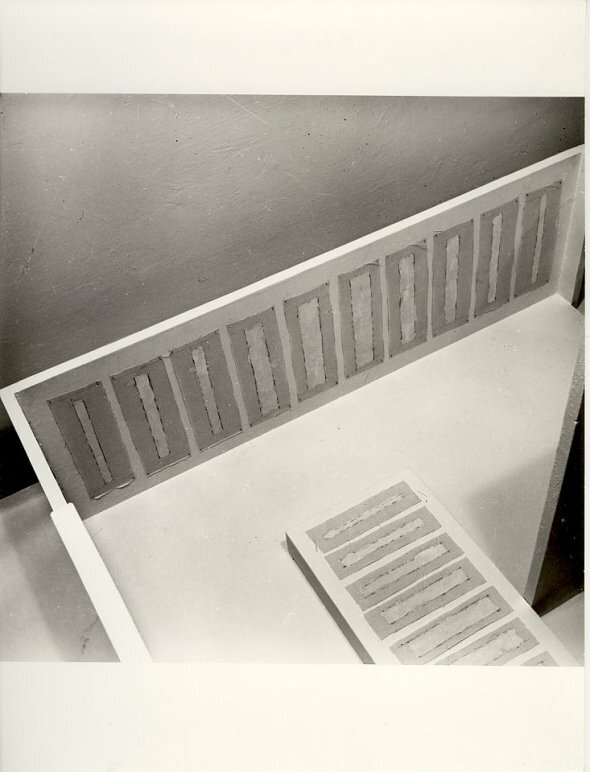 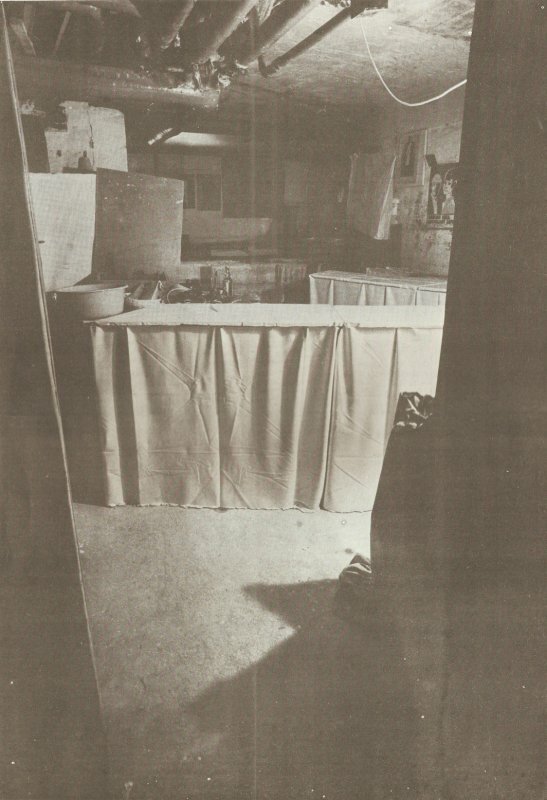 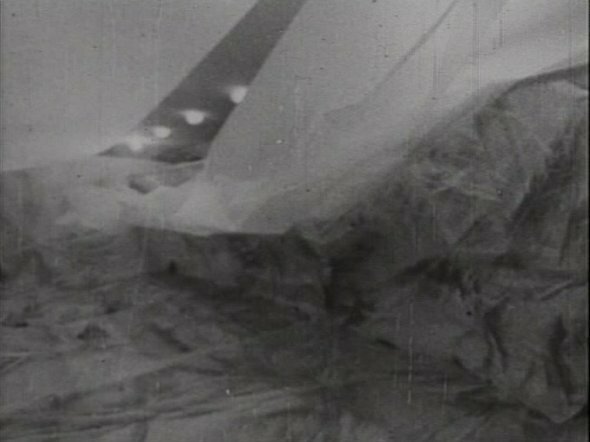 White paint was applied, without any personal gesture, onto various objects and materials (i.e., carton tubes, felt)—it considered as a sign of transcendence beyond the the boundaries of the objective world. 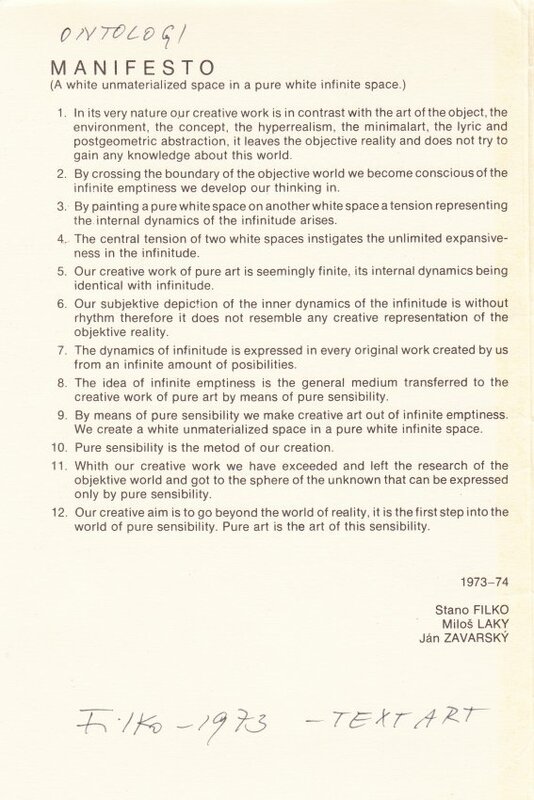 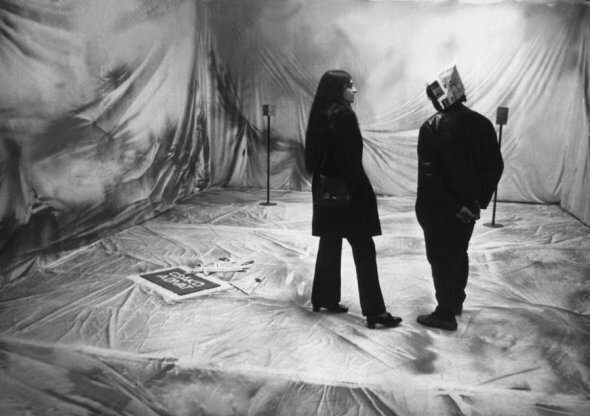 In a joint manifesto, the authors removed themselves from all systems of representation in order to fulfill the following goals: to create a visual equivalent of an empty space and in a sense to dematerialize art objects to exceed individuality; to clear away a single author’s personal perspective; and to negate traditional means of painting in visual art. 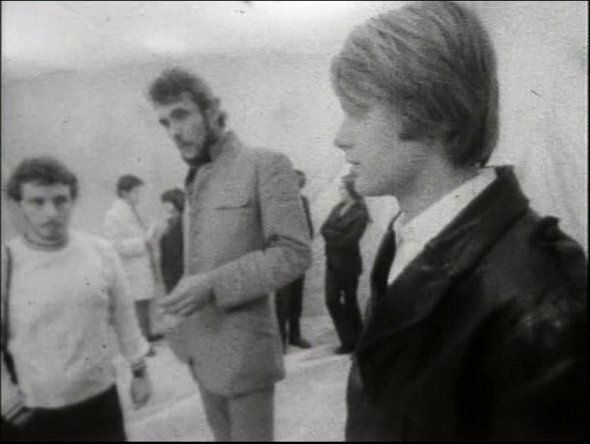 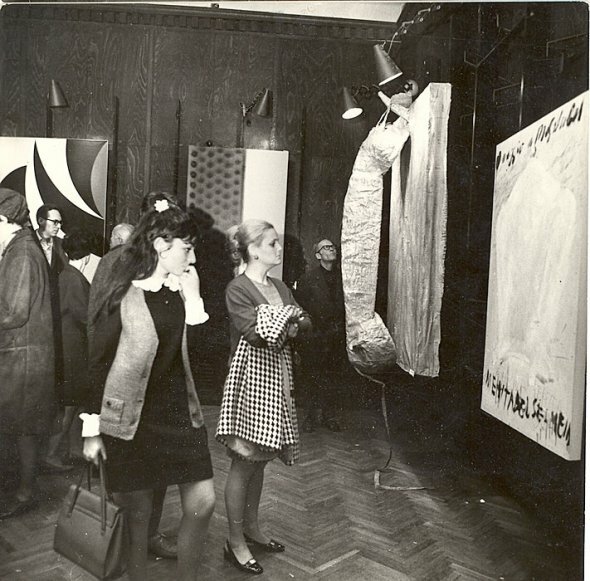 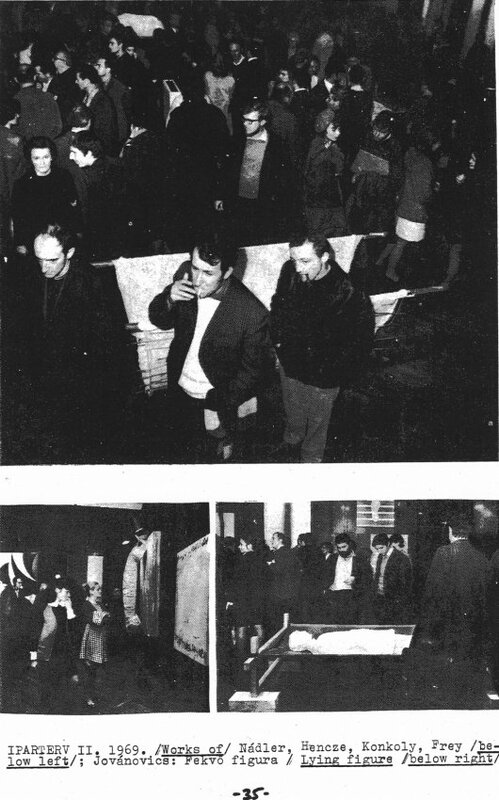 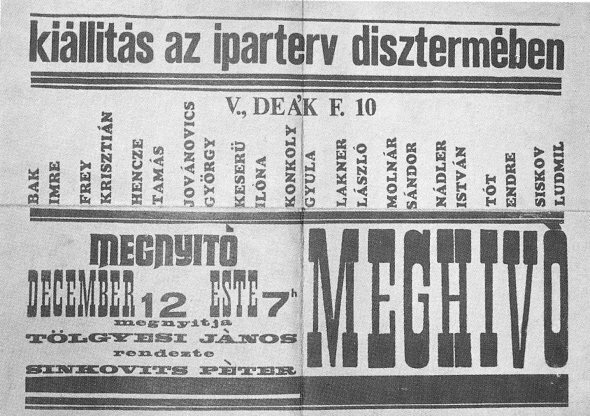 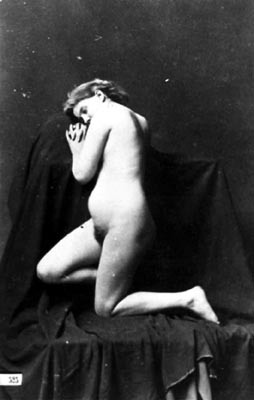 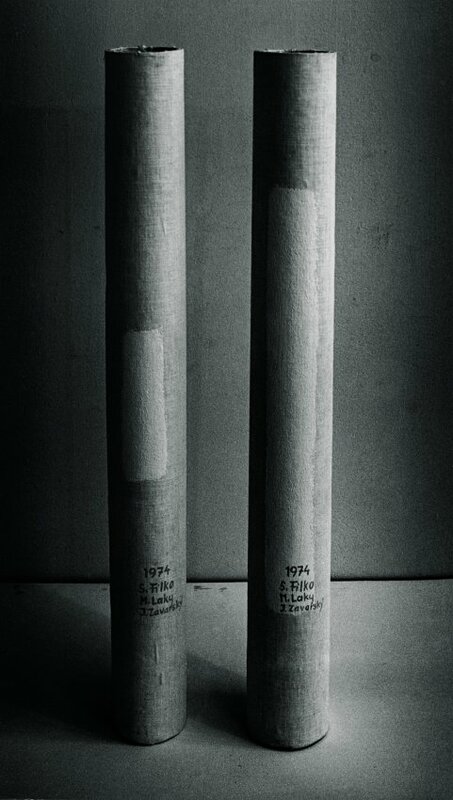 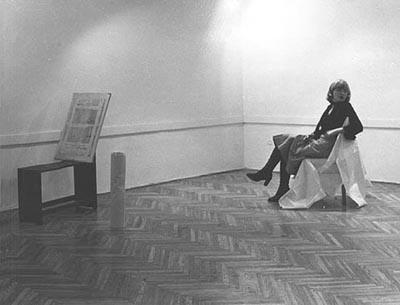 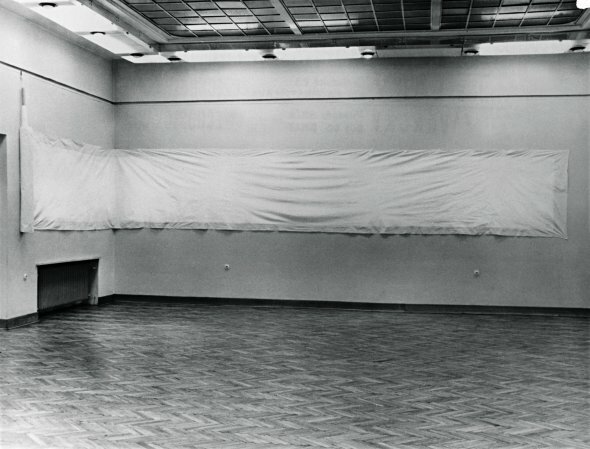 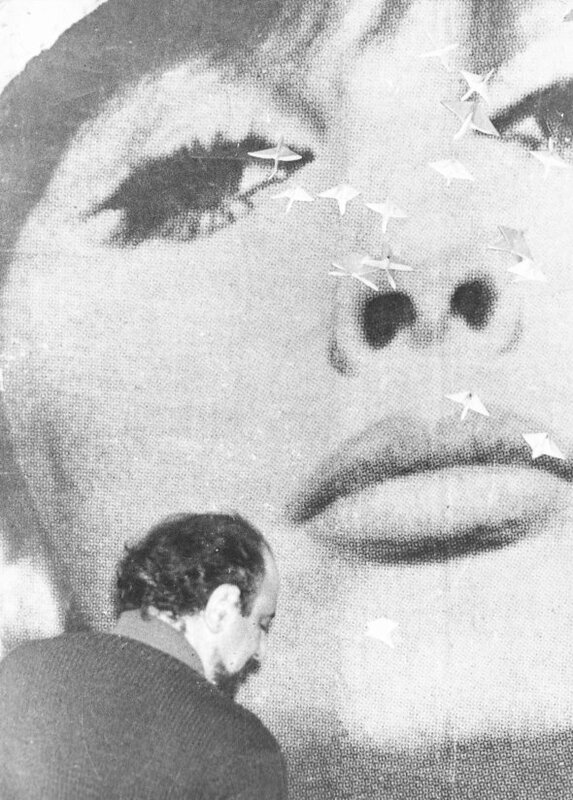 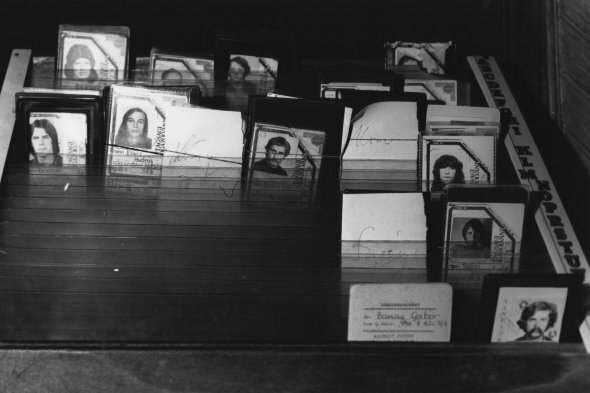 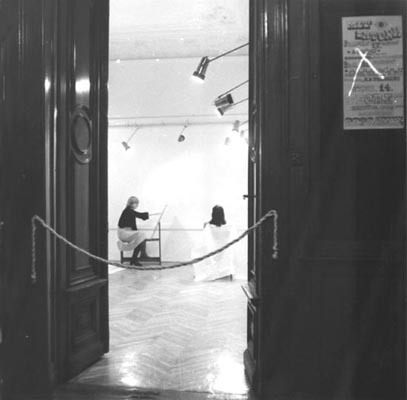 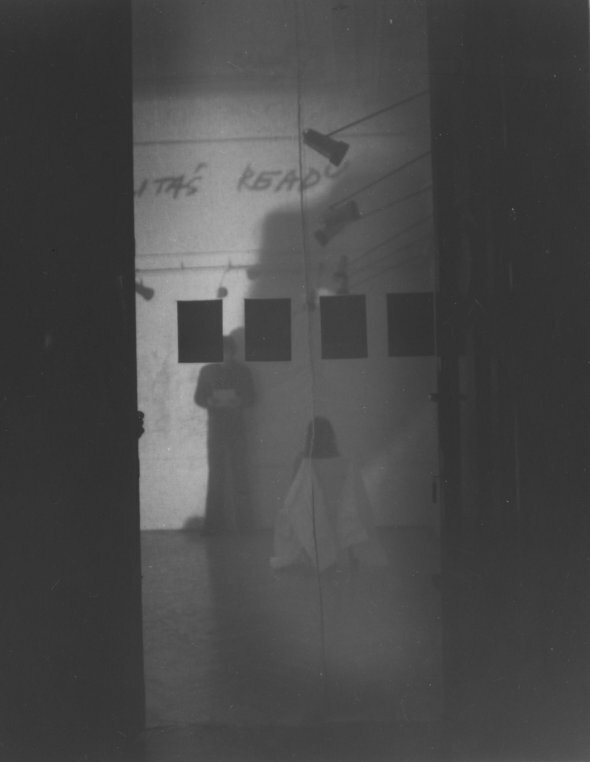 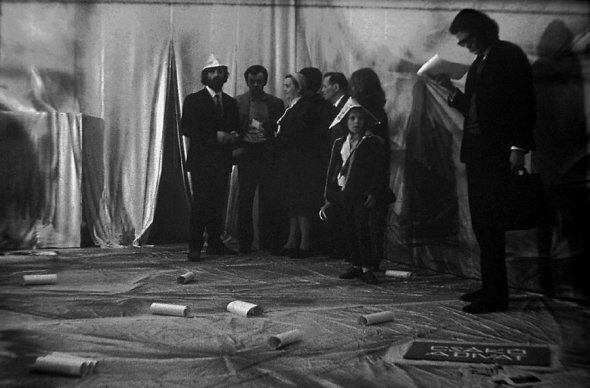 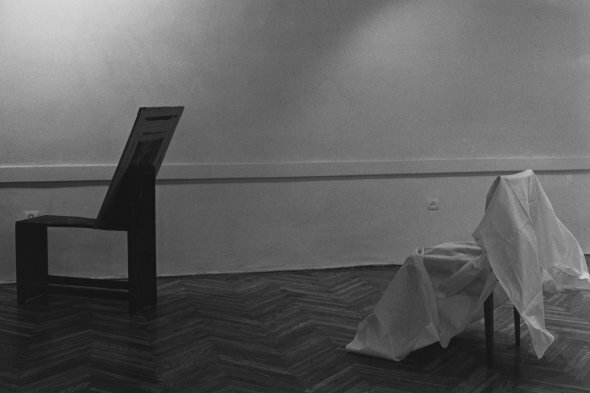 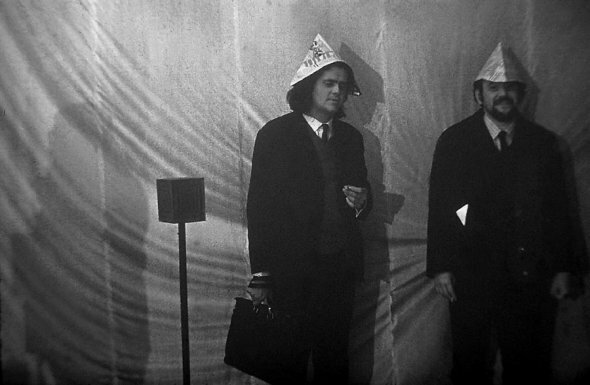 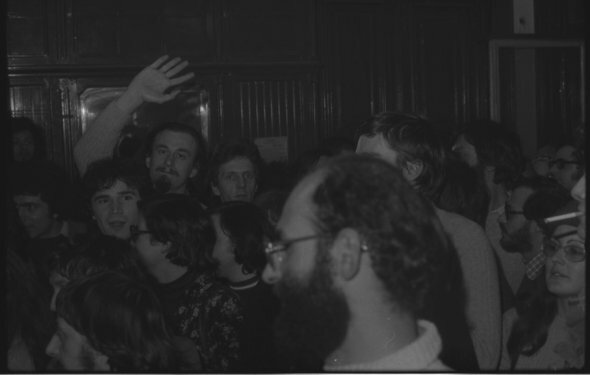 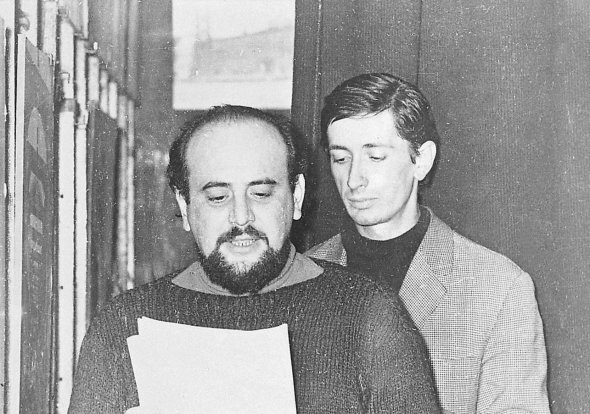 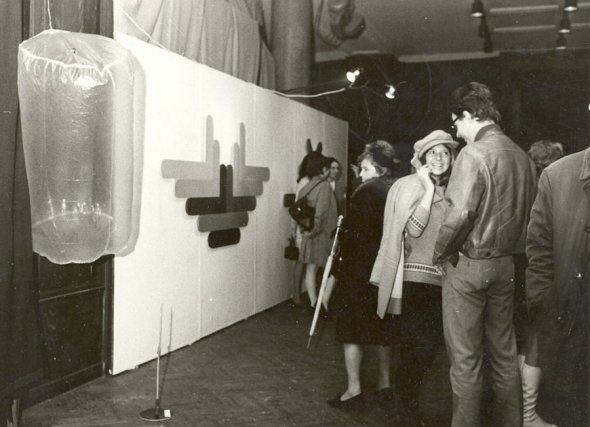 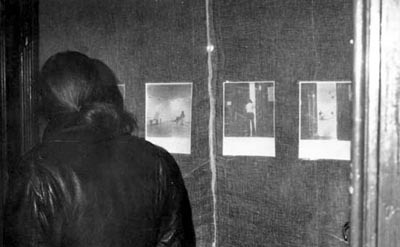 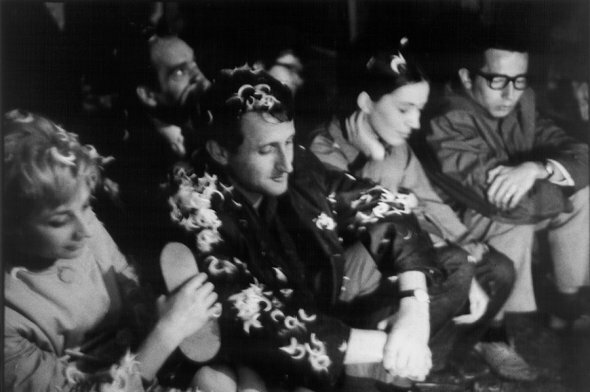 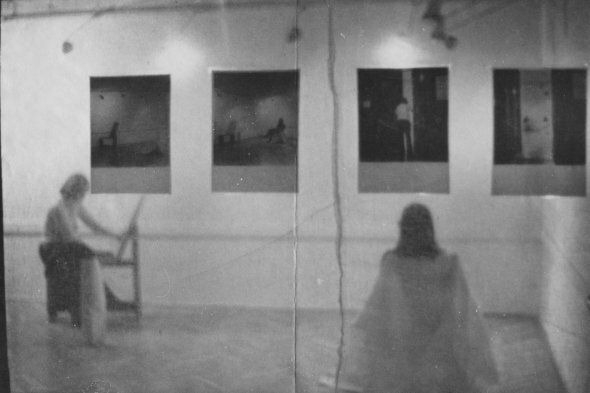 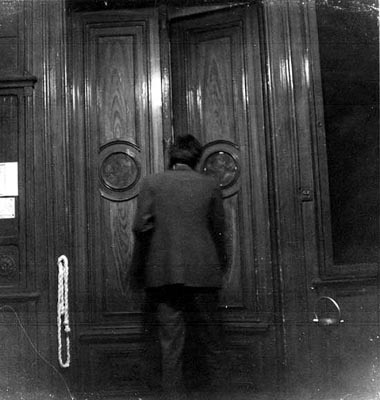 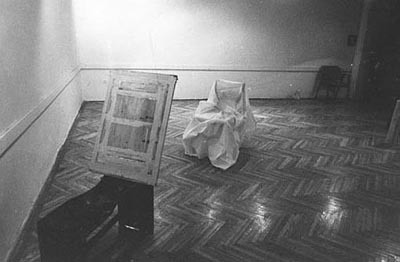 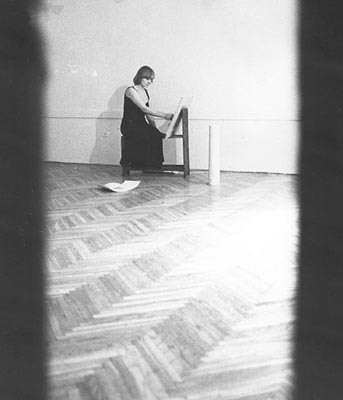 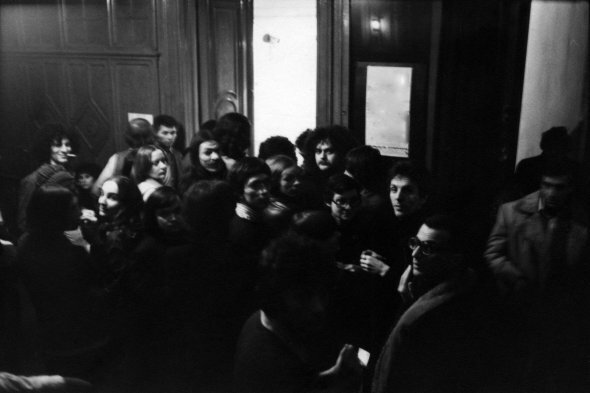 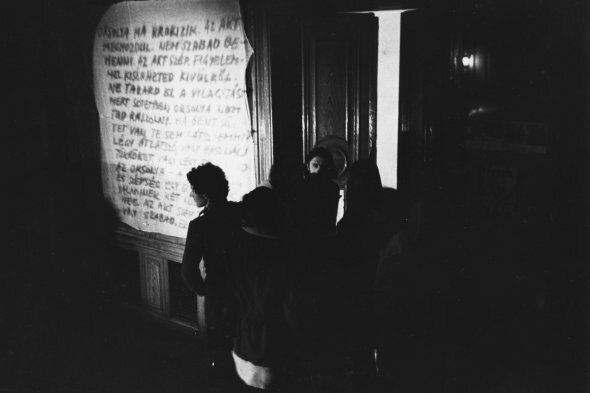 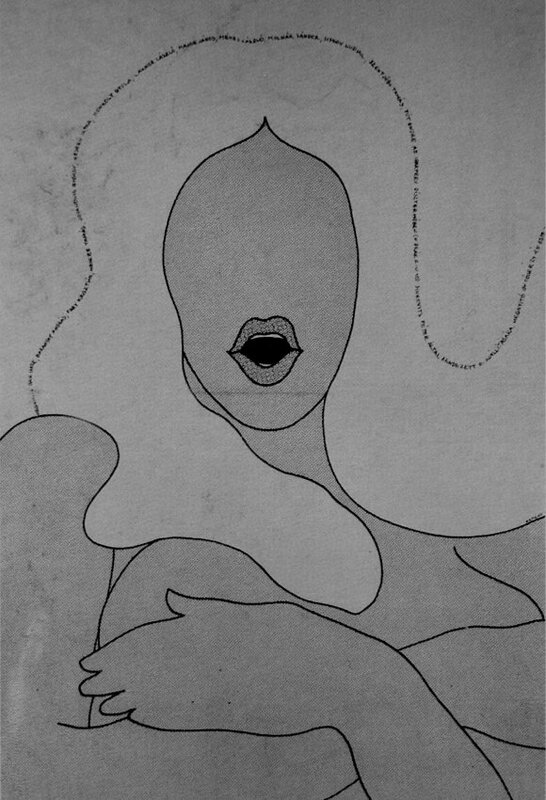 The project was exhibited in the House of Arts, Brno (1973) and in the Young Artists Club, Budapest (1977). 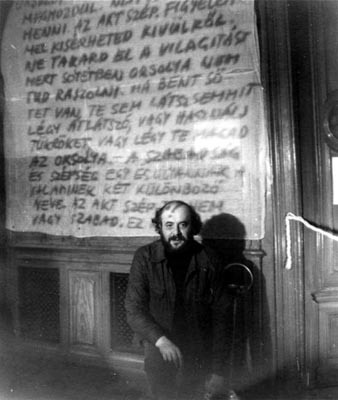 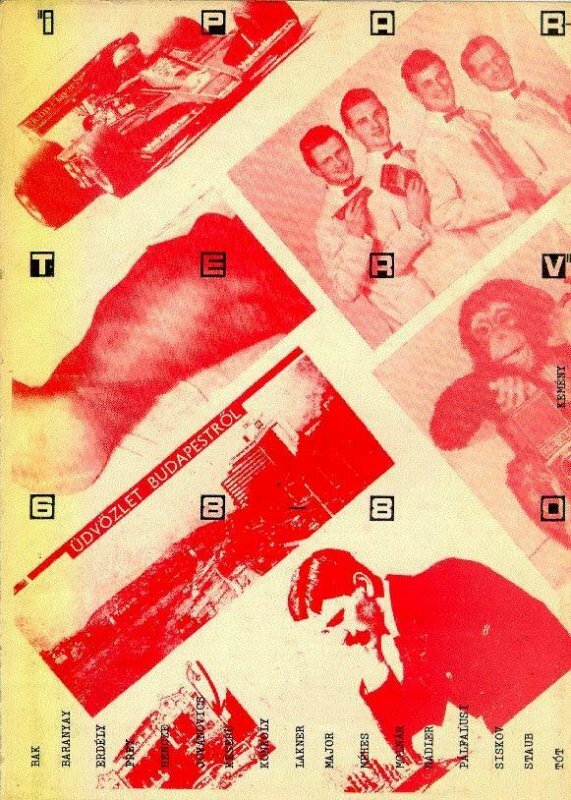 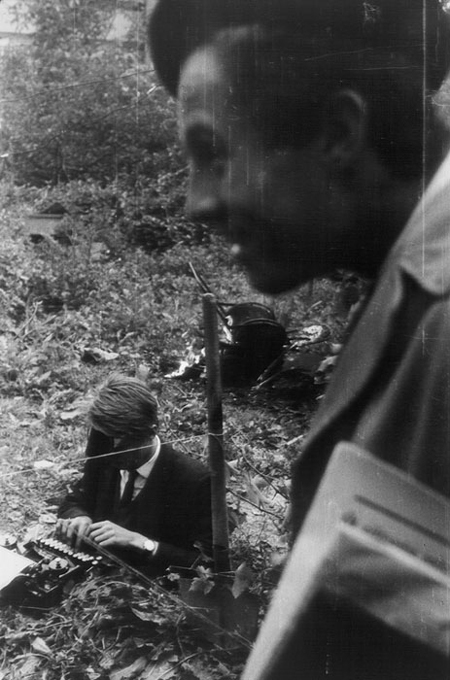 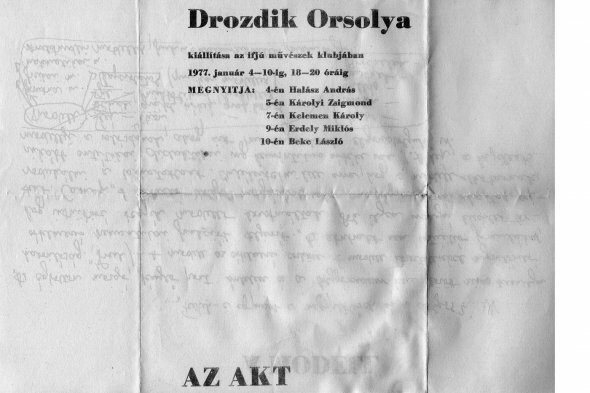 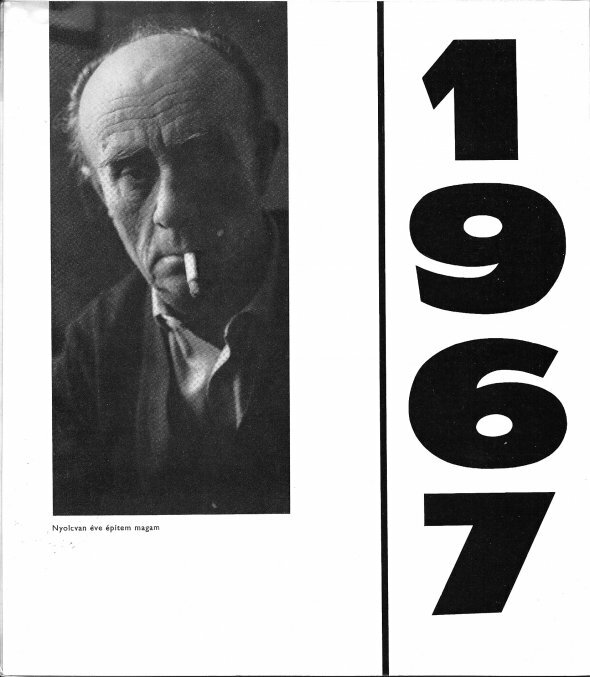 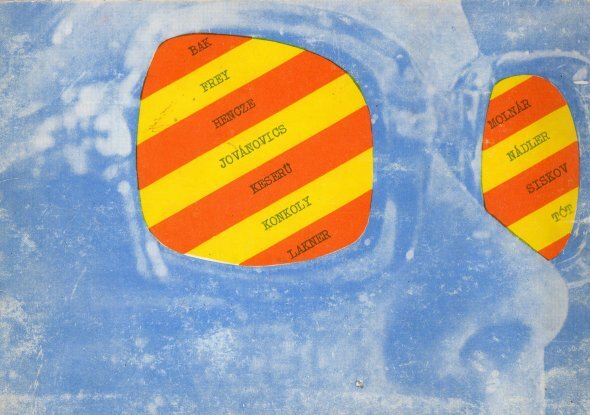 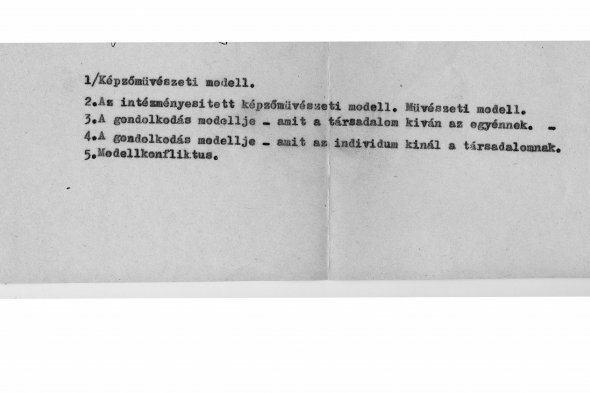 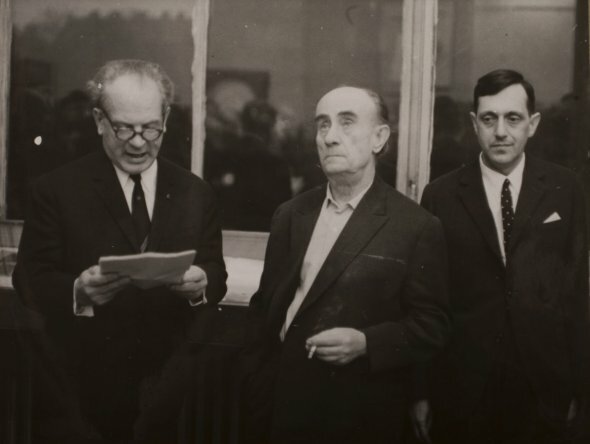 Two self-published catalogs by the artists were published, accompanied by a manifesto, and texts written by Jiří Valoch, Tomáš Štrauss, and László Beke.